Home » Model Horse	» Breyer Olaf – SURPRISE Web Special Run Texas Longhorn Bull! I pulled the trigger and ordered an Olaf for myself. Will you be getting an Olaf? 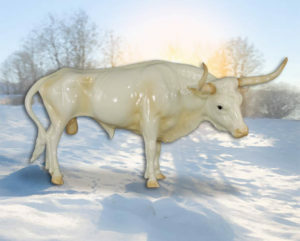 One Response to Breyer Olaf – SURPRISE Web Special Run Texas Longhorn Bull! 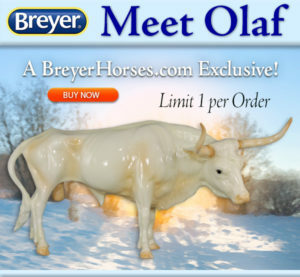 « Breyer Olaf – Officially Sold Out Yowza!